For one reason or another I always seem be short either one upper or own lower for a matched set. 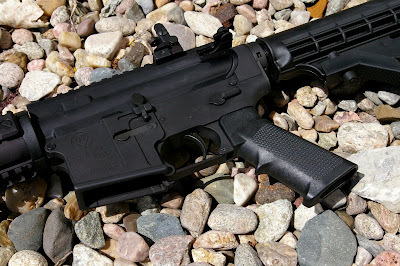 Whatever the reason, I was cruising the information superhighway looking for something unique in another lower receiver and I landed on the GTVC – GT Virtual Concepts website with a video of their in house machining creating their own AR15 Billet lower receiver. After counting the open slots in my Liberty Fat Boy safe, I decided having another high quality lower might be fun and called GTVC to place an order. When I order a product I always like to get the back story, after all, that info is critical in forming an interesting review. Like most of the AR15 part manufacturers, GT Virtual Concepts specializes in another high precision machining industry, in this case high precision multi-axis medical machining. Generally the story I get involves a lot of strategy and sometimes a special customer request paired with some personal interest. 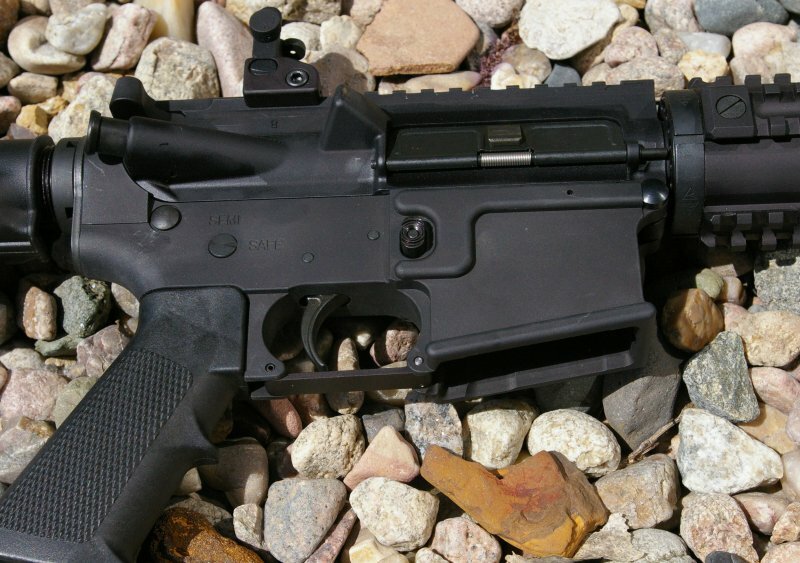 In the case of GTVC, I was hit with refreshing blunt honesty when the owner told me the reason he jumped into the AR15 manufacturing market was that he saw the huge growth curve and decided “I am going to get in on this.” Chances are this is pretty much how every manufacturer starts, however few will admit it. GTVC saw an opportunity for a super premium high quality billet AR15 Lower Receiver with a complete absence of tool marks and with a few extra features. The result is the 7075 T6 Billet Aluminum GTVC AR15 receiver which will add a subtle custom touch to any AR build. 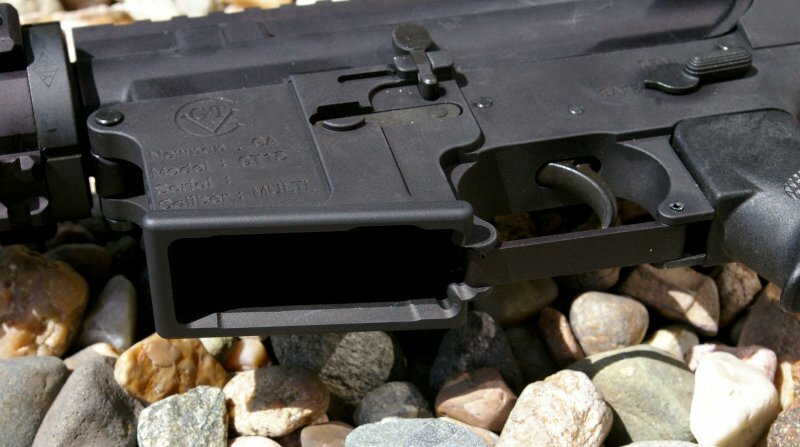 The company offers the receiver stripped or with a DPMS parts kit installed in either a 7075 or a less expensive 6061 option. 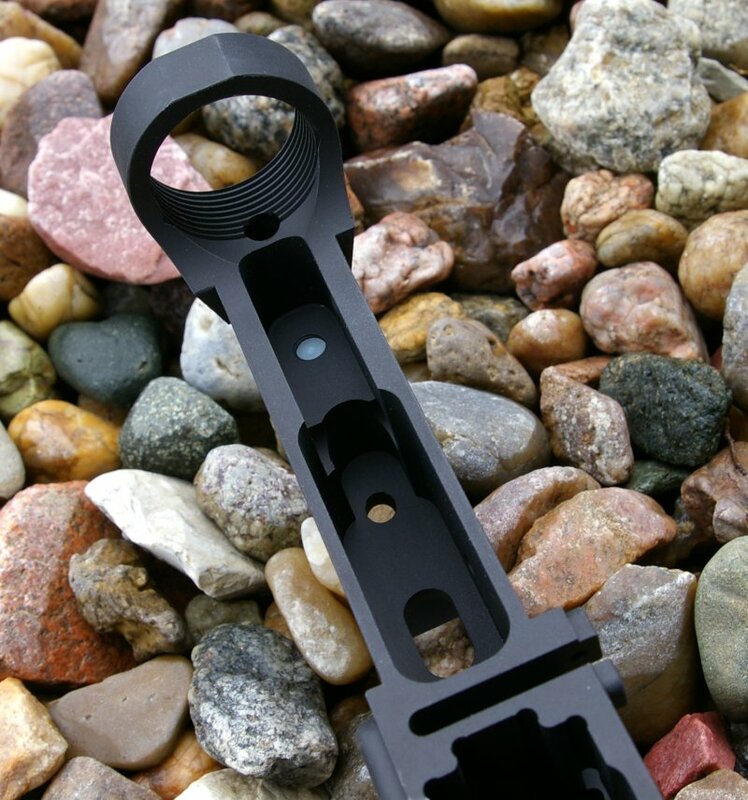 The fit and feel of this lower receiver are excellent and the finish is a deep black Type III Mil-Spec hard anodizing. The GTVC Billet lower matted up perfectly to a variety of upper receivers I tested it on without any goofy overhangs looking out of place. 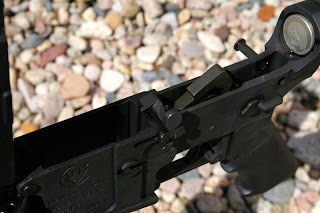 If you only have seen forged lower receivers you most likely have noticed that the forging process does leave surface imperfections, and even some billet receivers I have seen can be a little rough. Most companies count on bead blasting to overcome imperfections; GTVC on the other hand completely finishes the receiver on the machine. This is from my understanding completely unique to the company and quite impressive after you see the finish. Keep in mind it has not been bead blasted at all. The finish on the GTVC Billet lower conveys the precision medical field tolerances the company services, because they are definitely spending more machine time to maximize surface finish quality. 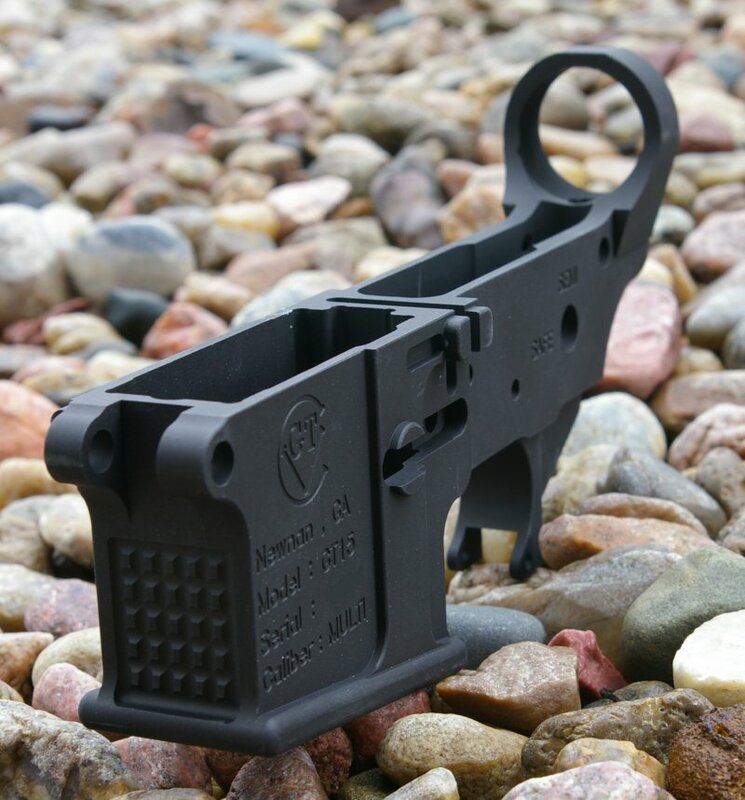 From a features and functioning perspective, the GTVC AR15 billet lower is for the most part just like any other Mil-Spec 7075 Lower receiver. It functions as expected and plays well with any other standard Mil-Spec upper receiver. The billet design overall has been beefed up in some critical areas such as the buffer tube union and magazine well to increase strength. 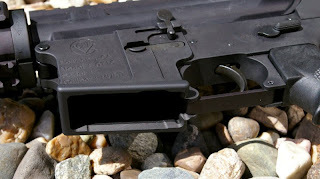 A few of the ergonomic improvements GTVC has made are a roughly a 6tpi checkering along the front of the magazine well, a little extra flaring on magazine well, and a nylon tension screw to improve fit between the upper and lower. Almost all the uppers I fit the lower to fit very well, however if you have an upper that is a bit loose or old, you can simply tighten up the nylon tensioning screw and you will have a nice tight fit. Another subtlety is the understated logo and minimal markings. For those that want to keep the look subdued, this is the perfect option. I assembled the GTVC Billet AR15 lower receiver with a DoubleStar parts kit with a standard buffer. The lower rode under a variety of uppers throughout testing however I seemed to like the look most when mounted to my Yankee Hill Machine 20” 5.56Nato YHM LW-20 Upper. Regardless of the upper attached, the lower performed perfectly as would be expected. That I know of, GTVC is the only company who is completely finishing their billet receivers on the machine. Everyone else is bead blasting to remove imperfections, however this extra machine time GTVC is dedicating costs money. 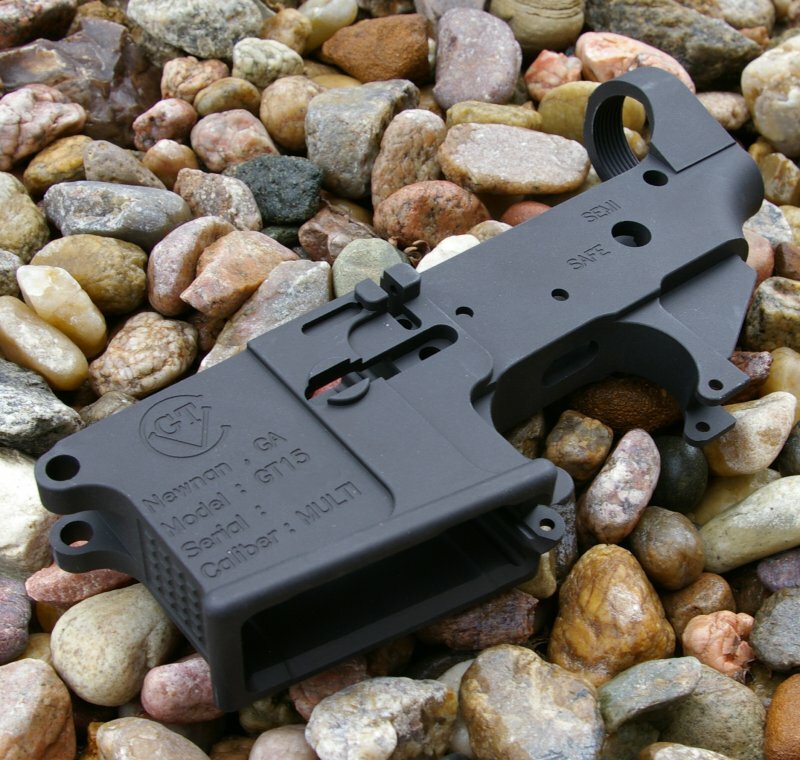 Surprisingly they are still offering this billet lower at $194, a price less than many others on the market. 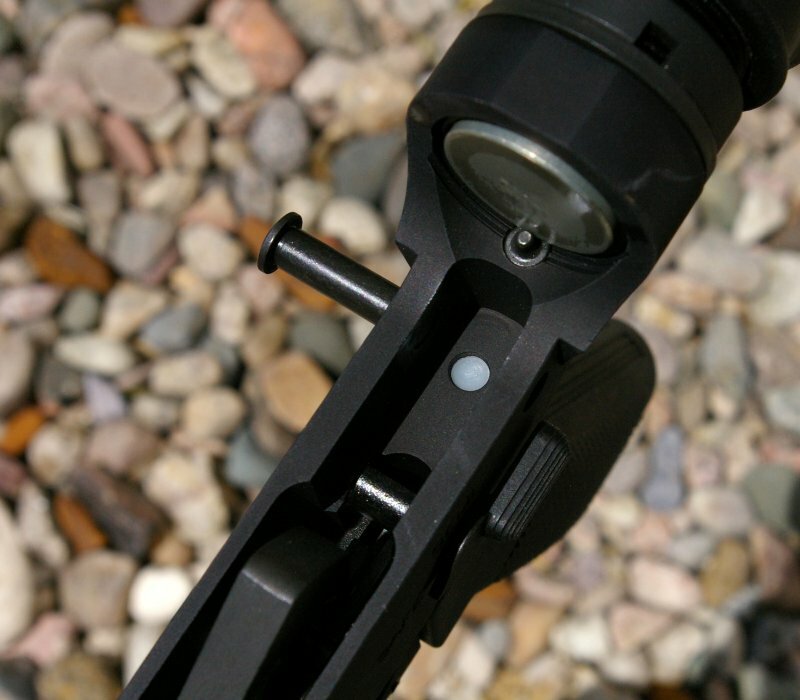 The grip, styling and tensioning screw are all features I appreciate, however as they have gone this far with the design, I would like to see an integrated extended trigger guard and threaded bolt catch pin. For a company that just wanted to get in on the action, the GTVC Lower far exceeded my expectations. They have done far more than “just” product a part to make money. 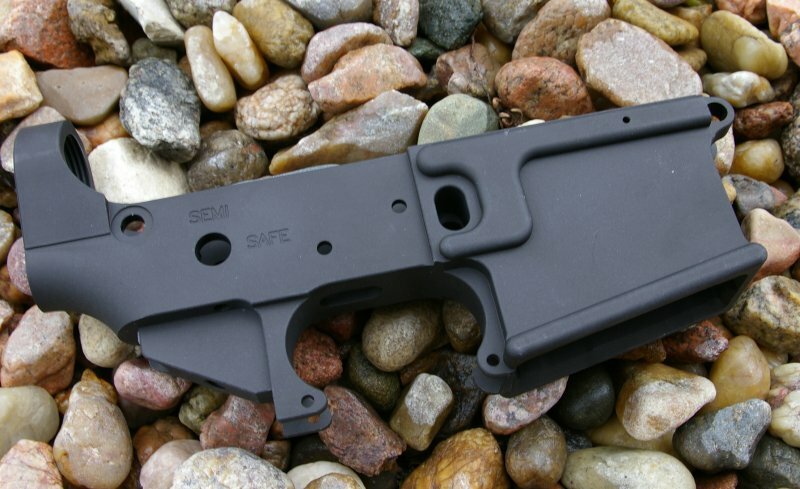 It is clear to me that they wanted to also show off their capabilities with this outstanding quality AR15 Lower receiver and that attention to detail has resulted in an outstanding quality AR15 Billet Lower receiver. I am also in search of the best ar 15 lower receiver manufacturers. Please share the list of its best manufacturers so that I can choose one of them. GTVC would definately be on my Best of the best list. I will note any AR15 mil-spec lower will function without issues, however the following have features and finishes which I believe set them apart from the rest. Almost all the forged lowers are made by a very small handful of foundries, so they are in essence pretty much all the same unless they are doing custom work like Mega or are insanely tight on tolerances like Aero Precision. Seekins Precision make some nice receivers.